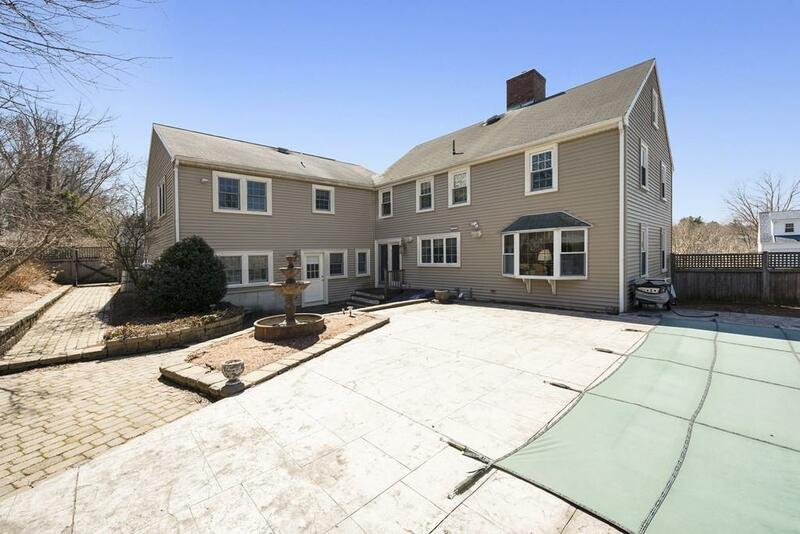 Spacious 14 room, 6 bedroom Colonial in Weymouth Heights. Features include 2 level, 3 bedroom, 2 bath in-law apartment. Separate laundries. Great open floor plan for family entertaining. Updated kitchen with stainless appliances. Butlers pantry with wet bar, wine fridge, and great extra storage. 2 fireplaces, finished basement. 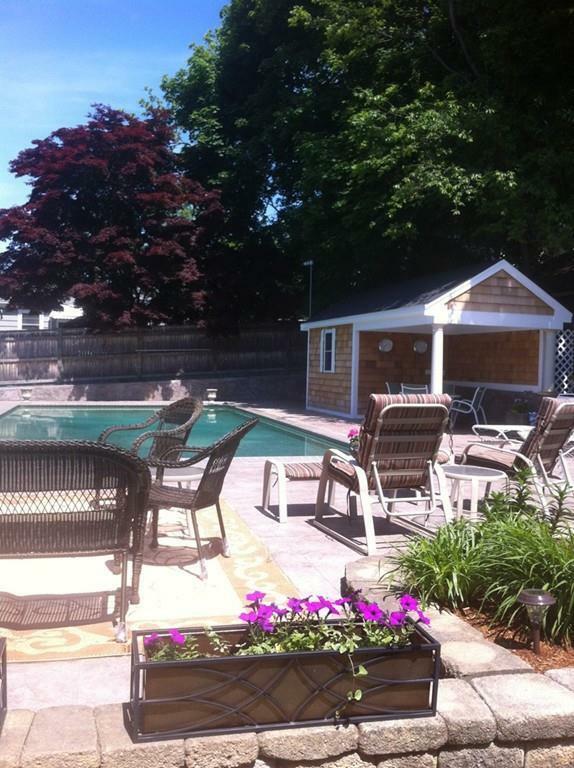 Large fenced yard with 20x40 inground pool and garden area. Updated windows. . Generator hook-up,The perfect home for any family. 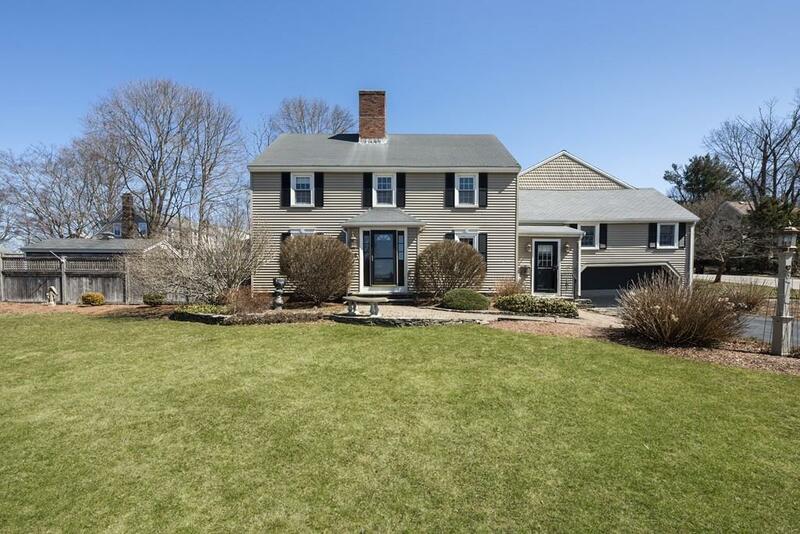 Listing courtesy of Ellen Douglass of Jack Conway & Co, Inc.. Disclosures Leased Solar Panels Buyer Can Assume Contract. Sprinkler System in Back Garden Area Of Yard Only. 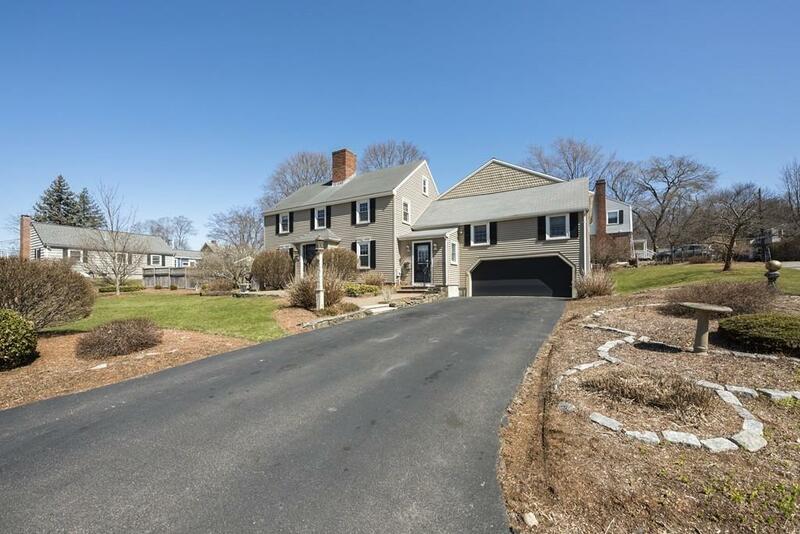 Listing provided courtesy of Ellen Douglass of Jack Conway & Co, Inc..